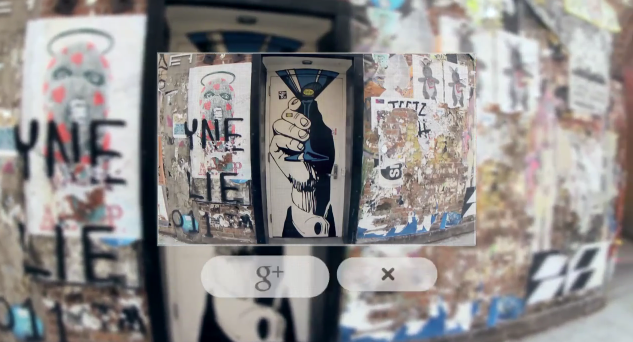 Google’s augmented reality eyewear is coming to disrupt your face and your business model. If you don’t even have to pull your phone out to take a photo, get directions, or message with friends, why would you need to buy the latest iPhone or spend so much time on Facebook? If you haven’t heard, Google today announced it is beginning public tests of augmented reality glasses with the codename Project Glass. 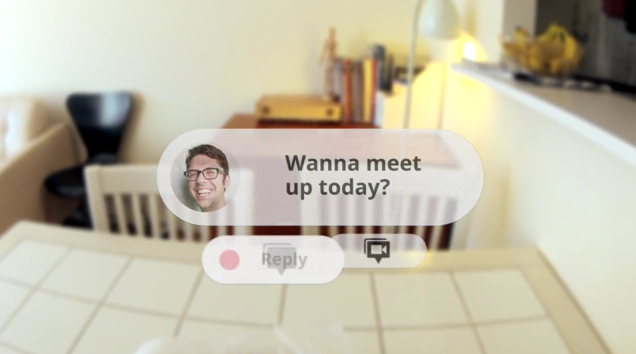 A mouthwatering mock-up video of what the device might eventually be capable of shows someone using voice commands to send messages, take photos, share to Google+, see the locations of friends, view maps, get directions, set calendar reminders, and more. Cramming all the functionality into a sleek set of glasses is going to take time and effort, but the Google(x) skunklabs is on it. There’s a dozen ways the product could flop, most obviously if the glasses are awkward and unstylish, but also if they’re too heavy, expensive, fragile, or the world is just not quite ready. Let’s forget those for a second. Say Google figures it out and the retail version of Project Glass (which may end up being called Google Eye) becomes wildly popular. How will this disrupt Apple and Facebook, and what should they do to defend themselves? 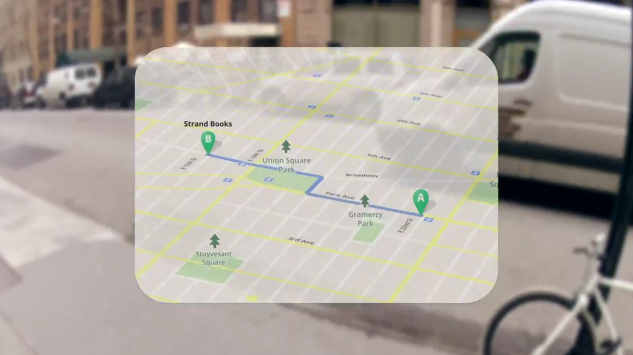 Project Glass takes a ton of the things you use your iPhone and iPod for and puts them into your glasses. The glasses will likely run a version of Android and since they’re voice controlled, they could turn into Google’s competitor to Siri. People might buy Google glasses rather than snapping up the latest Apple device. But Apple is the world’s greatest hardware company. Hopefully somewhere deep inside its headquarters there are some scientists figuring out how to turn an iPhone into glasses, not just a wristwatch. Facebook is no hardware company and isn’t big enough to become one. Not having its own mobile OS or device is hurting Facebook, and eyeglass computing could turn into round 2. 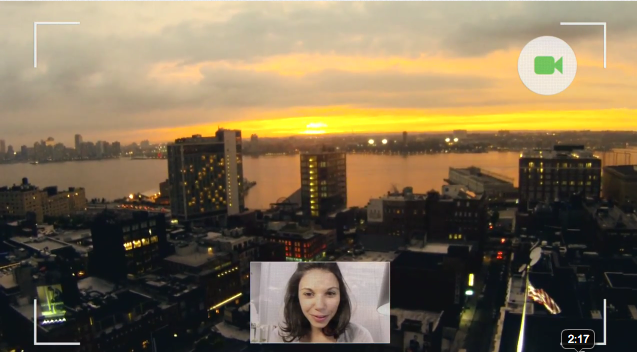 The video already showed Google+ as the preferred sharing method. Unlike an Android phone where you could just open the Facebook app, Project Glass won’t necessarily allow third-party apps, at least at first, and could make them harder to access than Google+ which will be baked in. Though Facebook and Apple have been on strained terms so far, and Facebook hasn’t even gotten directly integrated into iOS like Twitter, the two companies could bond over the common threat of Project Glass. Apple needs somewhere to share the content you’d create with its glasses, or why create it in the first place? Facebook needs to make sure Apple lets it get deeply embedded, with or without Twitter alongside it. (Though, Facebook, should probably start with today’s iOS). Postscript: If Apple or Facebook consider eyeglass computing as marketable to mainstream in the next few years, today should give them a jolt. It’s early though, so they’ll only need to be scared if they don’t plan. Despite its lack of hardware experience, Google is the best positioned company to make, or at least provide the software for eyeglass computers. It has Android, Google+, Maps, Gmail, Gcal, Latitude, and more. Glass might go belly up, but if not it could breathe life into some of these sluggish services. That’s why it’s ridiculous when people call Project Glass a diversion or waste of resources. Seems to me like Google’s vision is 20/20.